Discover the top business processes print shops are automating to help them save time, lower costs and significantly improve their bottom line. 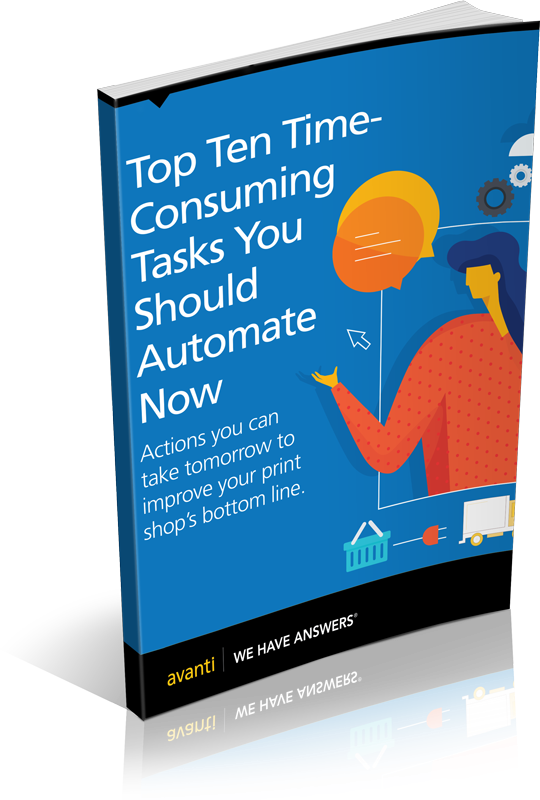 A list of ten important business process tasks we have automated to help print shops significantly improve their bottom line, saving them both time and money. 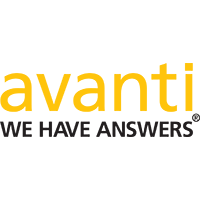 How to Identify and quantify what your manual processes are costing you, by illustrating how much time you could save per work day through workflow automation. A glimpse into the ROI that automation can bring for your print shop, through increased revenue per employee, getting more jobs through with fewer touch points or through added revenue from introducing new lines of business.